Natalie is a writer who works at her local library. She enjoys writing reviews, watching anime and TV shows, and playing videogames. Nine years after the Shibuya earthquake, Takuru Miyashiro, a high school student is investigating a string of mysterious and unexplainable deaths similar to the New Generation Madness that occurred back in 2009 during the events of the anime Chaos;Head., now he must unravel the truth behind everything, along with his friends in the newspaper club. Let the Chaos Begin Again! 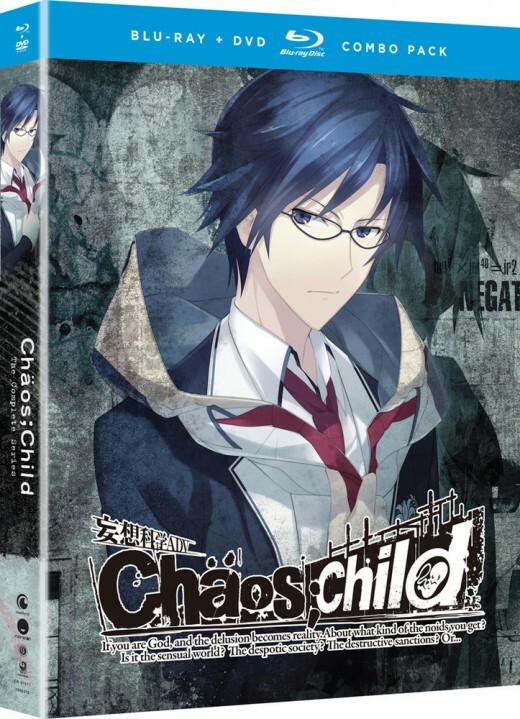 Everything is just as Chaotic as Chaos;Head, you have to watch the previous anime to understand this series, but because Studio Madhouse did such a lackluster job on it, reading the visual novel is probably the best option, but it’s currently unlicensed even though it’s sequel Steins;Gate is licensed and even Chaos;Child are licensed and you can pick it up for the PlayStation 4 and PlayStation Vita. The first half of the double featured episodes 0 and 1 is a recap of Chaos;Head, which doesn’t help because it still leaves out so many important plot points that you still need to watch its predecessor first to understand the plot. The main story of Chaos;Child is a really interesting premise that is ruined by rushing the adaptation of a visual novel that is longer than Steins;Gate and need more than 12 episodes to make any sense at all. But I’ll get into that later. I really enjoyed the mystery aspect of this story, especially since I had watched Chaos;Head, still, the massive confusion for most audiences comes from the problem stemming from the Chaos;Head not having a great adaptation because Madhouse did the bare minimum, and while Silver Link does look leaps and bounds better than Madhouse when it comes to the animation, but they blundered in the storytelling. Despite that, I do think that the mystery aspect of Chaos;Child is really good and kept my interest in watching the story. Chaos;Child had some really interesting plot twists. 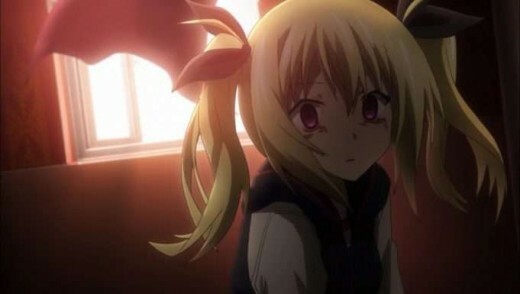 It has quite a few interesting surprises but the execution was bad, because they combined spoilers from other routes in Chaos;Child, you’re supposed to unlock the true ending by playing all of them, but the anime couldn’t do that, so various spoilers for other characters are shown in the anime but it doesn’t make it better. The visual novel is longer than Steins;Gate’s visual novel and because it was longer, it needed more episodes but this was another cash grab for the rerelease of the game. It needed more episodes to explain the story better. I intend to play the visual novel myself because they skipped so many scenes in the adaptation. The Science Adventure series is not completely licensed when it comes to the visual novels as they have only licensed Chaos;Child, Steins;Gate and Steins;Gate 0. I do hope they’ll license Robotics;Notes and Choas;Head, but I can only hope they do. Silver Link did a decent job animating Chaos;Child, it’s not the best I’ve seen, but for the genre of storytelling, it looks pretty good. 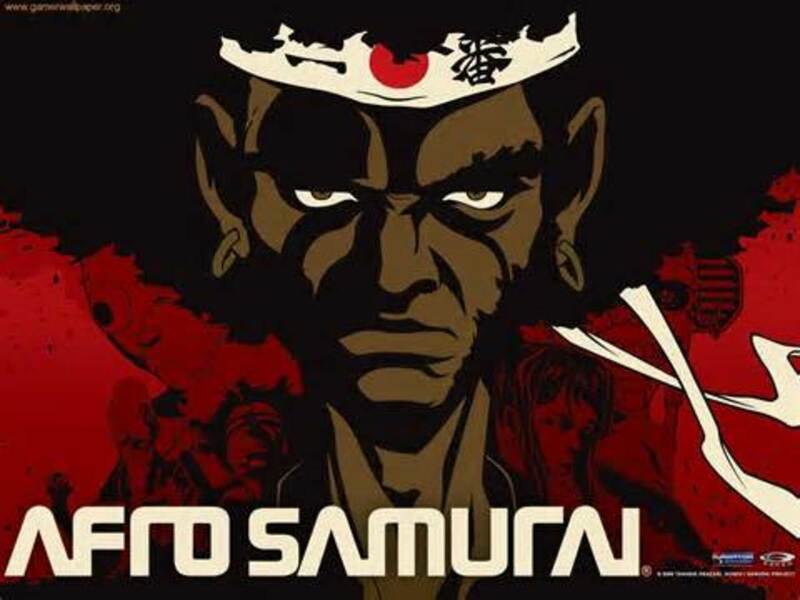 It’s not an action-oriented anime, but it does have some fight scenes. What it really does right is the atmosphere and the setting. 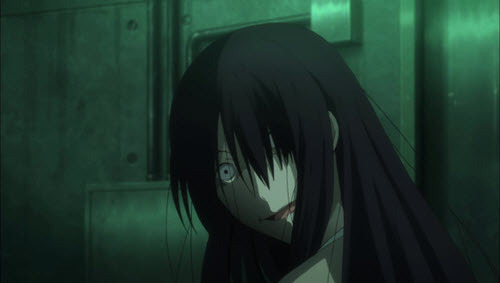 It uses black and white imagery for an eerie atmosphere, for “that” episode, people who have watched Chaos;Child know exactly what I’m talking about, and they also have nice character designs. There were some mistakes in the animation so I assume those will be fixed in the physical release of the anime. It’s still a very good looking anime, but not incredibly outstanding when it comes to the visuals. I really enjoyed Alex Moore as Nono Kurusu. I haven’t heard her in a lot of Funimation dubs but I really enjoy her work. I hope she does more voice acting for them. Felecia Angelle did a fantastic job as Serika Onoe. She gave an emotional and heartfelt performance and she really did a great job in the last episode of the anime. Ricco Fajardo did a great job voice acting as Takuru Miyashiro. He gave an excellent performance and I really liked his work in the anime. He’s a great voice actor and I do hope he’ll dub more anime. Bryn Apprill gave a great performance as Hinae Arimura. She did an excellent job and she was great in this role. I really liked her in this role and I hope she shows up in more anime from Funimation. This music is done by two different individuals, onoken and Takeshi Abo. I really like the use of the music in the anime. The soundtrack is so good and gives an eerie, disturbing atmosphere for certain episodes that work really well. The opening song "Uncontrollable" by Kanako Itou. The ending song is "Chaos Syndrome" by Konomi Suzuki. The insert song is "Singularity" by Takeshi Abo for episode 12. 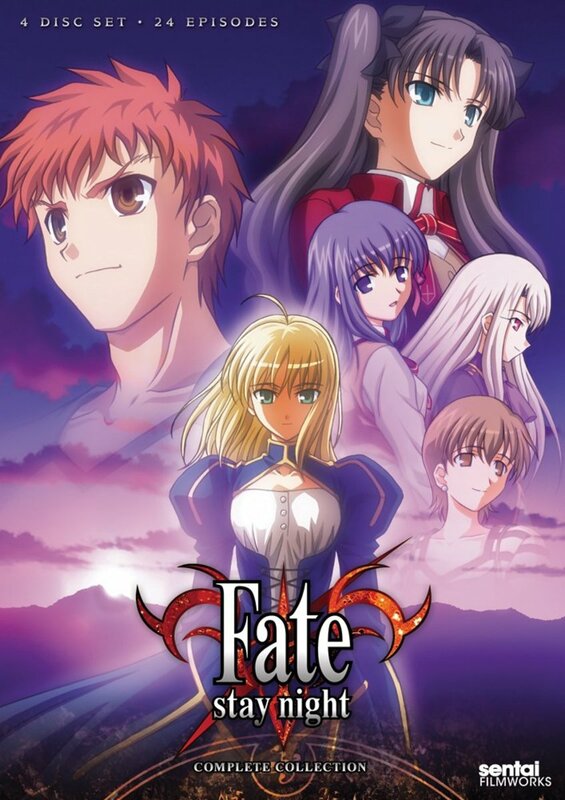 This is a great story, if it wasn’t butchered by combining routes, something Fate/Stay Night (2006) is accused of doing, even when that adaptation merely borrowed elements from the other routes while Chaos;Child actually does combine routes making it even more complicated than it already was. 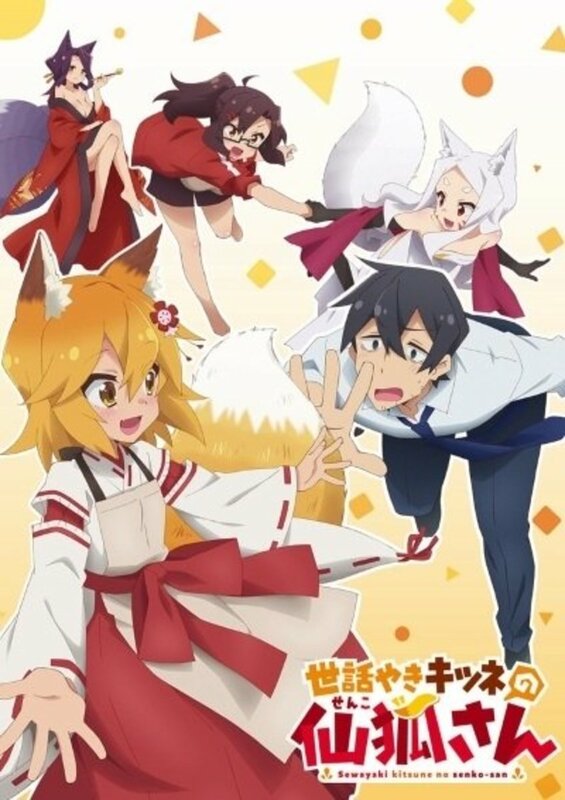 On top of the fact that it’s quite apparent that this anime needed the minimum of 24 episodes to make sense. Robotics;Notes and Steins;Gate are both excellent adaptations because they had the runtime to flesh out the characters in their stories. Funimation has licensed the anime, but I don’t know if the OVA Silent Sky is included with the DVD/Blu-Ray or not. 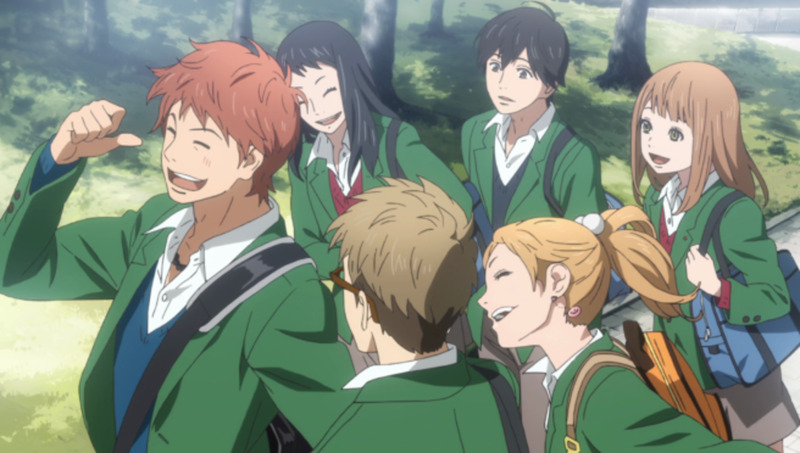 It’s supposed to be the ending of the anime that is based on the visual novel’s ending. Chaos;Child was a decent anime, I know it disappointed many fans of the visual novel because it left out so much. If you’re really interested in the story, I would recommend just playing the visual novel instead, the cost of buying it may be a little bit more than the anime, but you’d get the entire story with multiple routes and the complete ending. 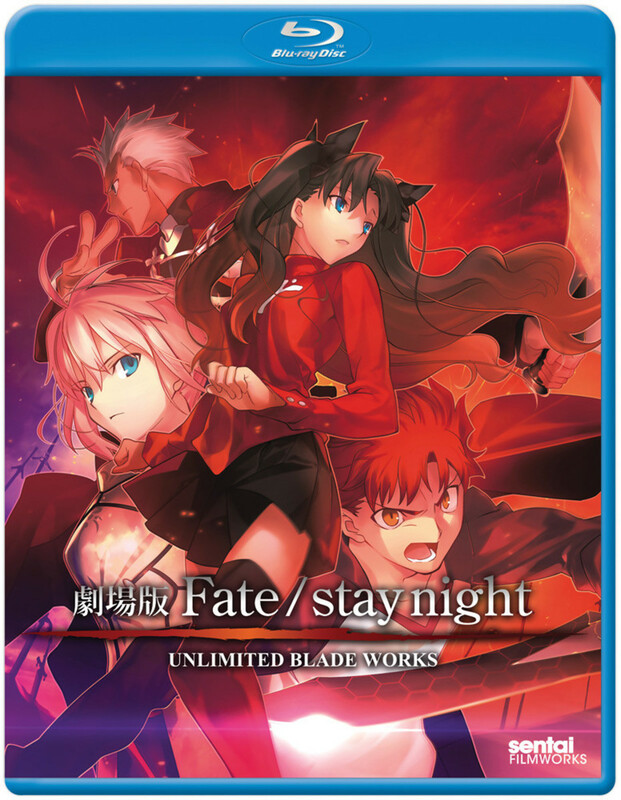 It’s just disappointing because if you just watch the anime, you can clearly see they have a good story to tell, but the execution is so bad that you might as well buy the visual novel. Chaos;Child could have been an excellent anime. But poor execution, low episode count and combining multiple routes hurt the anime. 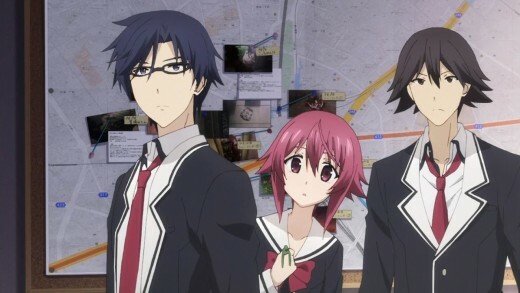 It’s really disappointed that while the Chaos;Child adaptation by Madhouse felt like they were phoning it in and just making a bare minimum adaptation of Chaos;Head, Silverlink outdid them in production value for Chaos;Child but still botched the adaptation. 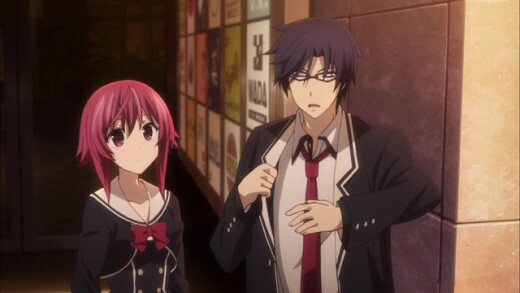 The reason anime fans don’t really talk about Chaos;Child is not that it’s the worst visual novel adaptation, but that it’s the most disappointing visual novel adaptation in recent years, and especially since there are many visual novel adaptations that did a much better job at adapting material than they did. It’s an interesting anime to stream, but unless you’re a big fan of the Science Adventure series and you have to have all the adaptations in your anime collection you can just stream this either on Crunchyroll or Funimation. 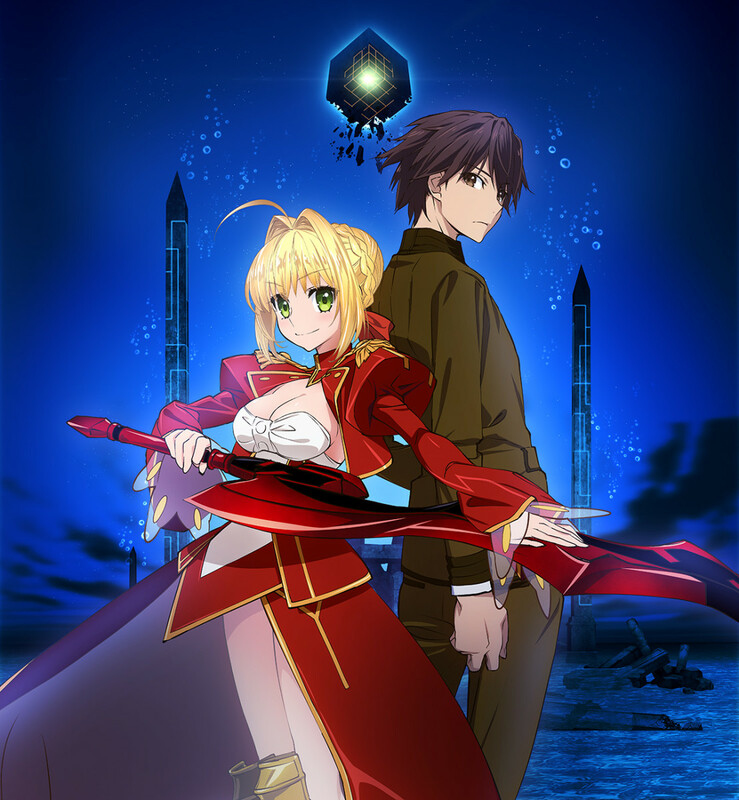 The subtitled version is available completely for free and the Dub is available for the first two episodes unless you’re subscribed to FunimationNow. 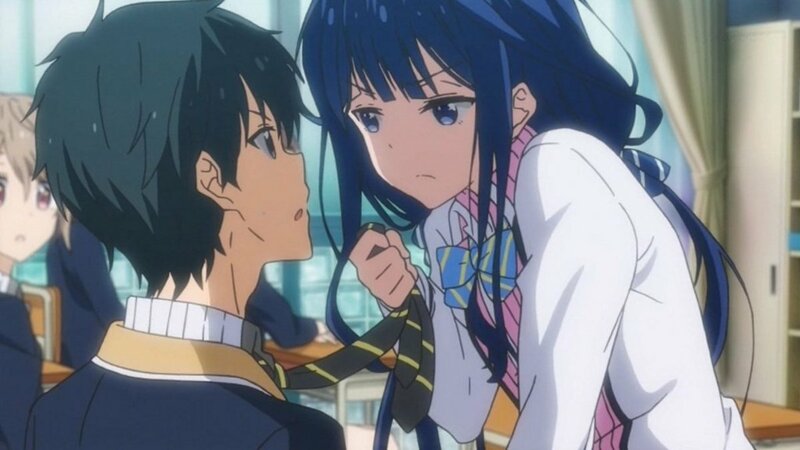 It’s worth watching once, but I’d recommend the visual novel over the anime.